The Court issues miscellaneous orders to announce changes to various Court committees and panels (for example, Misc. Order.  1-05), and to address changes in circumstances that affect the Court's rules and operations. Such changes may be foreseen (for example, Misc. Order No. 6-05) or unanticipated (for example, Misc. Order No. 8-05). Review the Index for a list of summary information regarding each Miscellaneous Order.